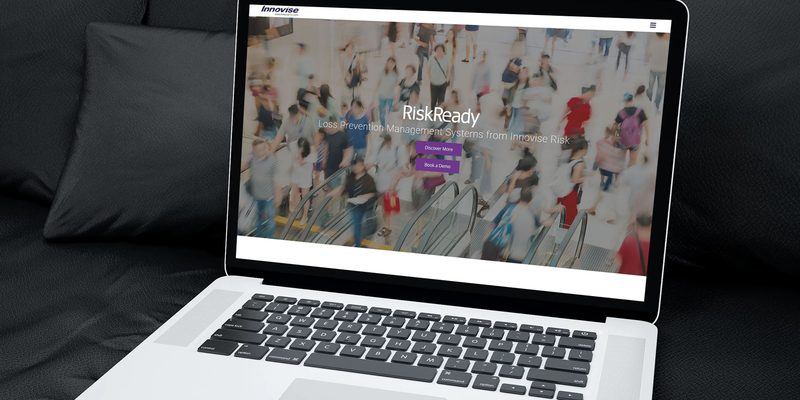 Risk Ready is purpose built for Loss Prevention, Health and Safety, Internal Audit and Compliance teams, especially those within Retail and Corporate environments. The product has been developed to help organisations operate more efficiently, lower risks and control costs. The website was designed to be informative, well structured, and true to the Innovise Risk branding. It was important that users could easily find the information they needed and learn more about the product.